This men's training t-shirt is built for high-intensity workouts. 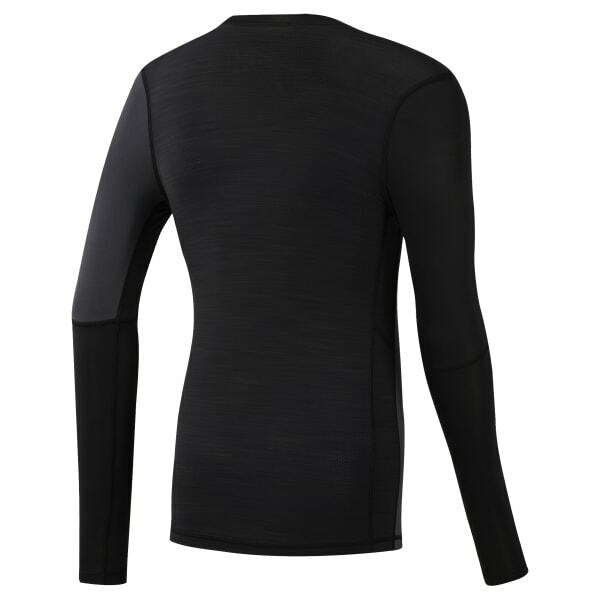 It's made of breathable, moisture-wicking fabric for cool, dry comfort. The stretchy compression fit follows every move, while flatlock seams lie smoothly against the skin to prevent chafing.